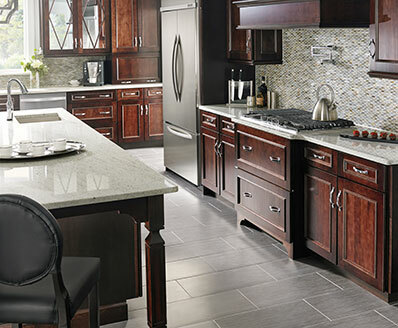 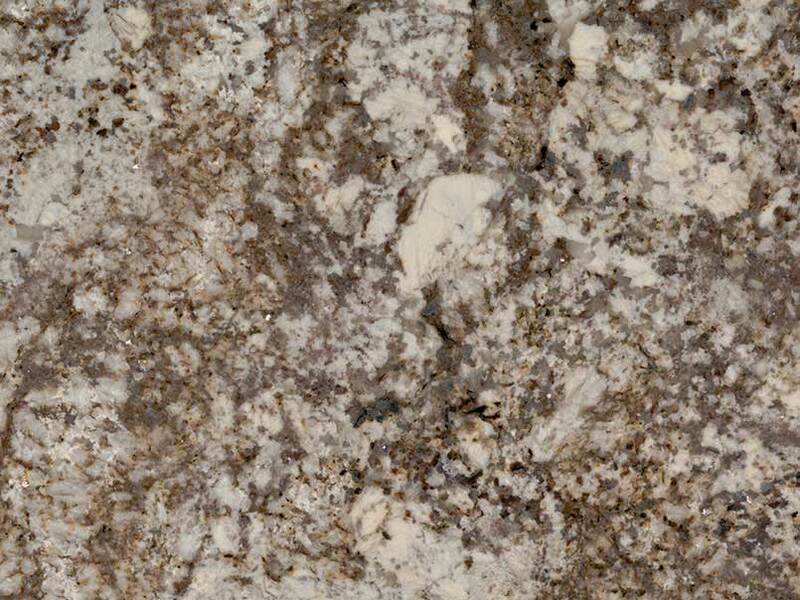 The creamy white background of Desert Beach natural granite is punctuated with rich tones of cocoa. 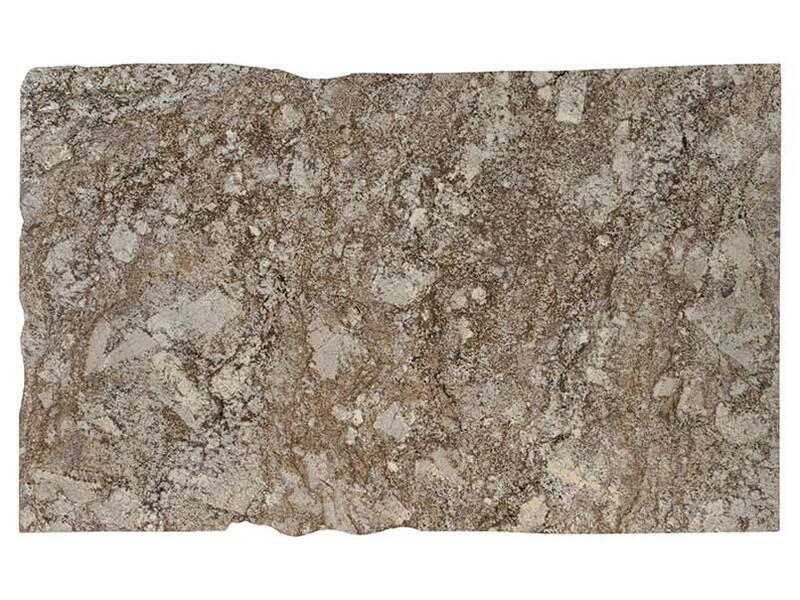 Polished for an elegant look and available in both 2 CM and 3 CM slabs, it is well-suited for installations in both residential and commercial properties. 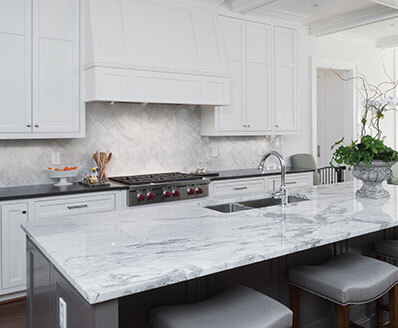 Create gorgeous granite countertops in kitchens and bathrooms, floors, backsplashes, fireplace accent walls, and other architectural features. 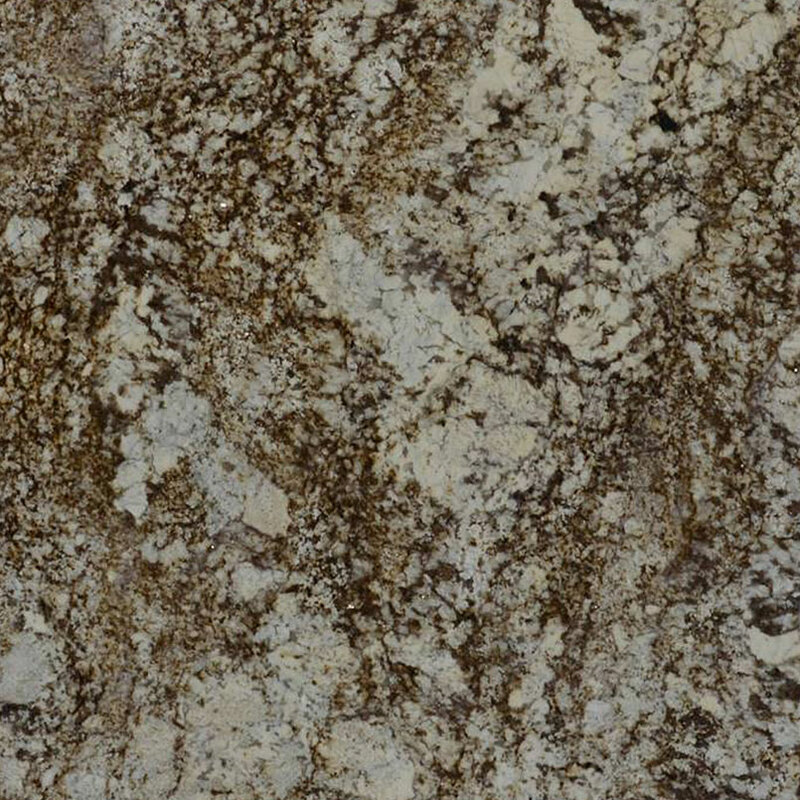 To continue your design outdoors, Desert Beach granite can be used for countertops, bar and table tops, and other features in outdoor kitchens and other spaces.